car 54 where are,,,,,,,,,,,you ? Thanks for the Sour Mash Cleatus. Same time next week? 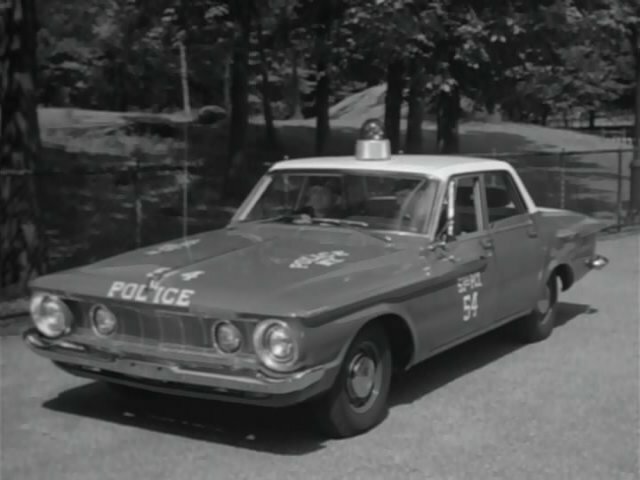 Behold the Mopar Cop Cars of the 50s and 60s. 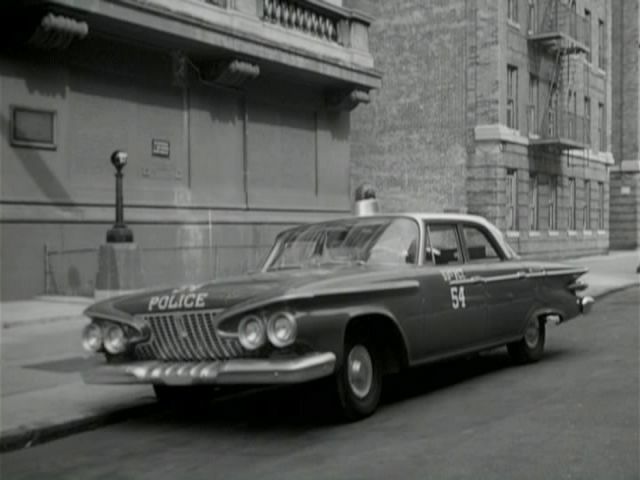 Eight examples of the art Mopar used to sway the buyers of cop cars.